Put all future charges on this credit card. 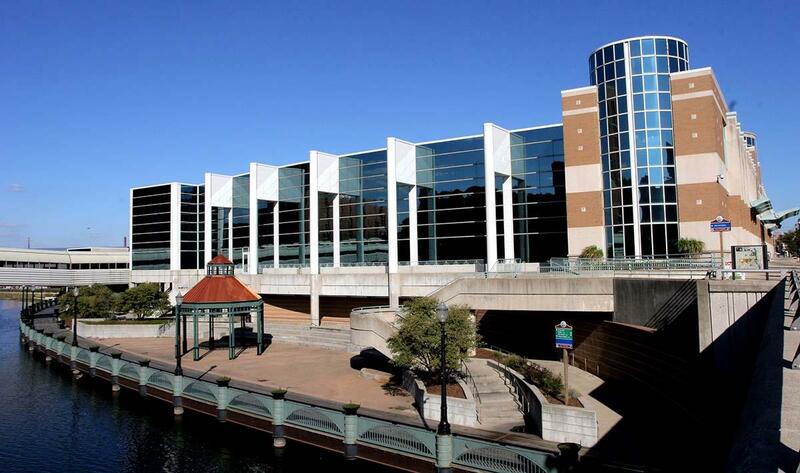 We have received your payment for your event at the Lansing Center. Please contact Diane at (517) 483-7400, ext. 213 with questions about payment.